Mutt Life offers fun, eco-friendly and natural products for your dogs and cats, along with a DIY dog wash.
Voted Milton’s #1 FAVE Pet Shop! Mutt Life is a clean, modern and dog-friendly space. 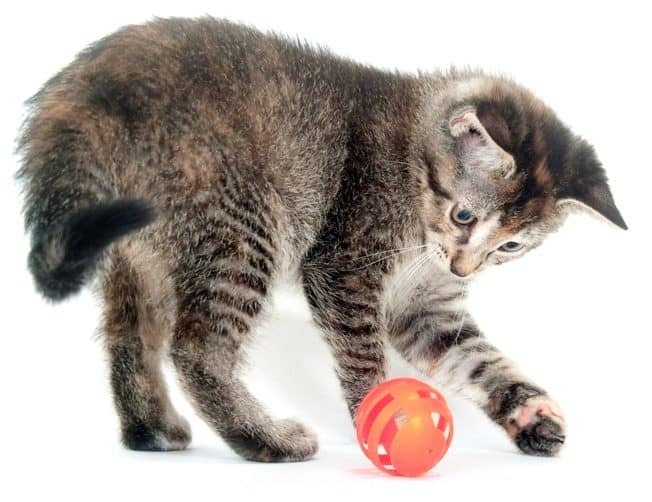 It’s our aim to dig up the latest trends in gear and goods for dogs and cats while offering tried and true favourites. We strive to offer wholesome foods and, whenever possible, Canadian-made, organic and eco-friendly products. 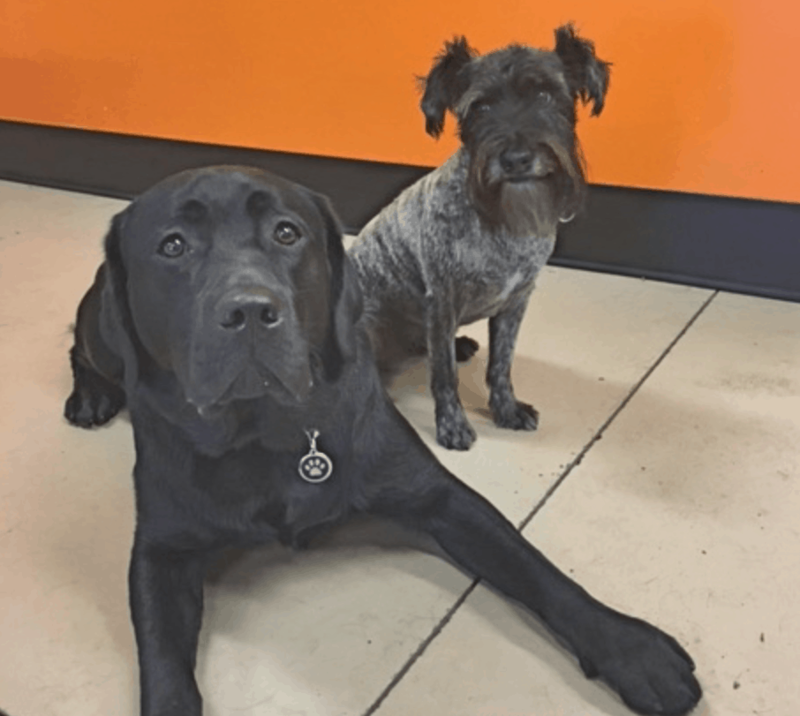 Bring your mutt in for a clean at our DIY dog wash, the first in town, and discover why we were voted Milton Champion Readers’ Choice Diamond Favourite Pet Shop. 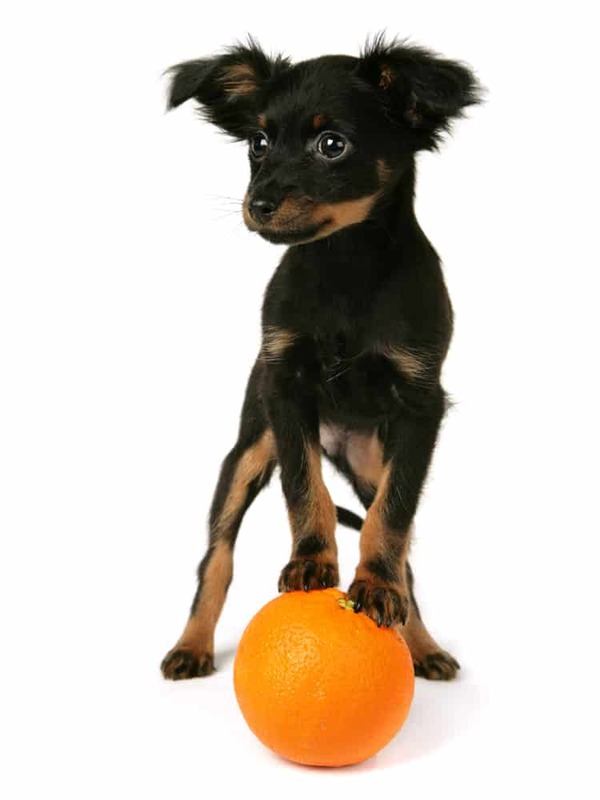 We offer wholesome food, organic treats, safe toys and tough gear for your dogs and cats. We always do our best to provide you with natural and eco-friendly products. Plus, we’ve got some local goods too. We go all out to give you the best customer experience possible because we’re dog and cat lovers too. This shop is our pride and joy and our dogs Elvis & Ridge will be there to greet you. Don’t hesitate to ask us a question about our products, store, dog wash, or anything else related to the animals you love. 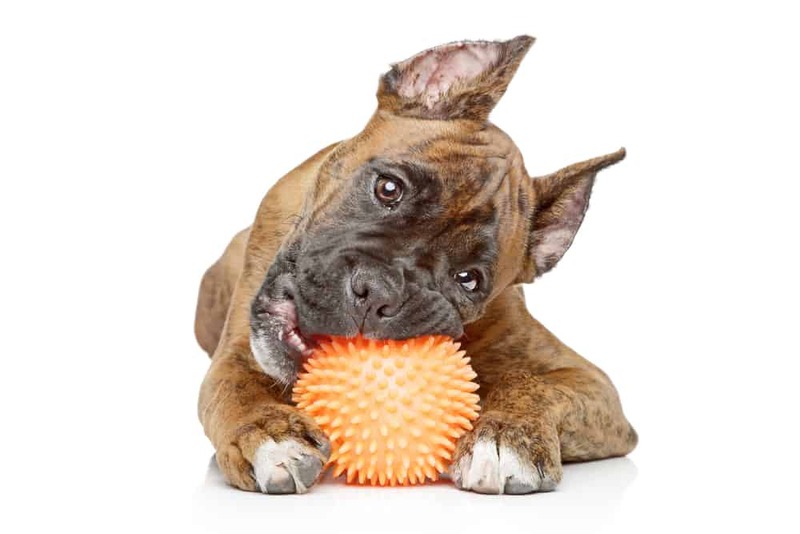 Mutt Life is locally owned and operated, connects a community of animal lovers and participates in fundraisers. Mutt Life was the first shop in town to provide DIY dog washes, and it has become incredibly popular among both locals and those from afar. Our two easy-to-use tubs are a dog-owner’s dream. The waist high tubs accommodate dogs of all shapes and sizes. Give us a bark. Or a meow. Call us at 905-878-9904 or email us at info@muttlife.ca. You can also check us out on social media. We’re incredibly thankful and grateful for having over 150 five-star reviews on Facebook and Google. 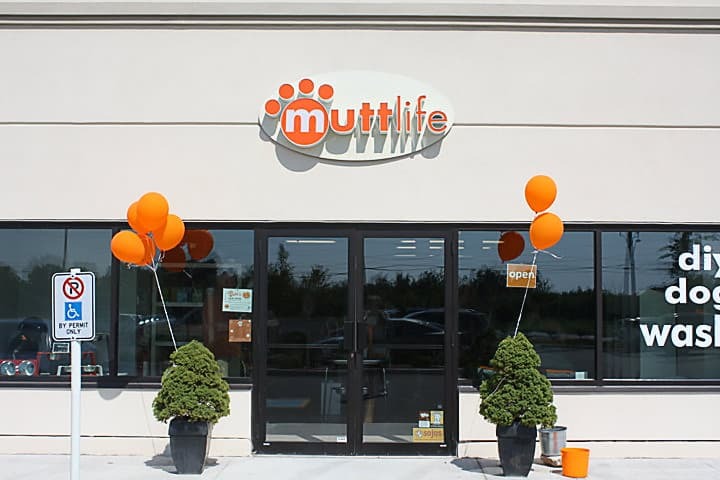 Mutt life is one of the best pet stores you’ll find in Milton. Everyone there is very helpful and loving towards your pets. They carry tons of brands and have a huge variety of toys, food, and treats. They have washing stations so you can bring your pet and give them a nice bath. We would recommend Mutt Life to anyone looking to bring their pets in and find them something special. Our first visit to Mutt Life for our 12 week old mini Goldendoodle will have us coming back again! Loved the Canadian curated products and Stacey was very helpful helping us choose high reward treats for training. I tell everyone with a dog they need to come here. Stacie and Jay are great people :). They know me and my dog by name. And we always have a great time catching up while Rocky dog is getting a bath, or when I am picking up food and Elvis wants a big cuddle. Great store, great people, happy pups!!! We have been going to Mutt Life since our Ridgeback, Hugo, was a puppy. The second we stepped foot in the shop we immediately felt welcomed. We now feel like we are part of the family. Stacey and Jay are the most amazing and have so much knowledge about your pet. We LOVE going to visit and catch up with these amazing friends. I’m all for supporting local businesses, and this is one we will always 100% support!!! Today was my first visit to this store, and I had a lovely experience! I had called ahead as I was looking for a specific product. Very few stores carry Ruffwear products and even those that do usually have very low stock. Mutt Life had a great selection of products and their customer service was fantastic. I will be visiting again for sure! Very welcoming and friendly space. I was treated like family the moment I stepped foot into muttlife. My little Lexi was pampered with lots of love, affection and treats. I will definitely continue to return, especially since Stacey is a great conversationalist! 5 stars all the way. Love from Lexi & Jennifer! Shelby and I met Jason today when we went in to use the DIY bath after a swim in the creek. We were welcomed with a smile and great service! Shelby even enjoyed a treat while she was there & didn’t bark nearly as much as she usually does when getting bathed!!! Took my high energy Portuguese Water Dog Vimy into Muttlife today for his ruff wear life jacket. We were both welcomed warmly by Stacey. Amazing selection of the best quality dog gear around. 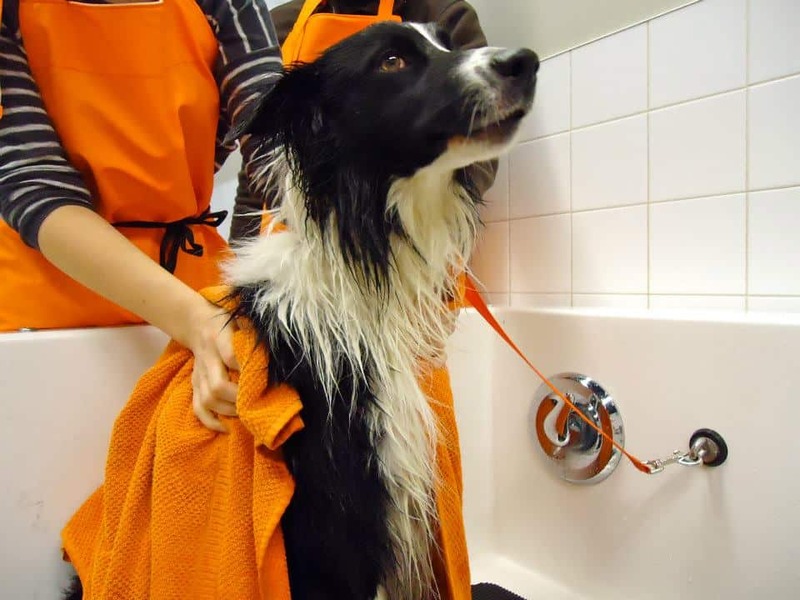 I noticed another pup in the washing area looking quite at ease in the tub thoroughly enjoying his spa time. The store itself is well organized and spotlessly clean offering everything a dog could ever wish for. Goodbye big box pet stores I will happily drive from Mississauga to Milton to make all my boys purchases from Muttlife. We love Mutt Life and so does our dog, Hugo. Stacey and Jay are so knowledgeable about every single product they have in the store. We are so happy when we visit there and so is Hugo. They always take the best pictures of him for their instagram and Facebook! This by far is the best pet store in Milton!! Support local!! !